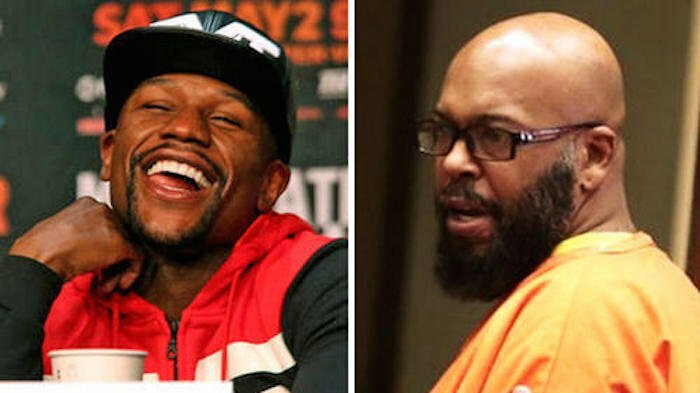 Suge Knight will not be getting no help from Floyd Mayweather to get out of jail. The former Death Row Records head is still sitting in a Los Angeles jail on a murder charge. A judge set his bail at a whopping $25 million before reducing it to $10 million. Earlier this week, Suge Knight lawyer Matthew Fletcher told the media that Floyd Mayweather will be paying for his bail if he defeats Manny Pacquiao this weekend. “My understanding is that Suge is going to be bailed out this coming week,” Matthew Fletcher told the New York Daily News. 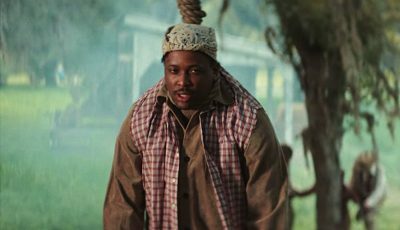 But sources close to the boxing legend told TMZ that Knight’s lawyer is lying. Sources say Knight and Mayweather were close in the past but has not been on speaking terms for years.